a threat did strange things to my tongue. 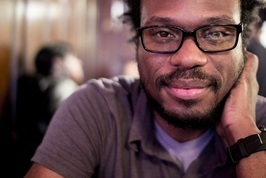 Detroiter Jamaal May is the author of Hum (Alice James Books, 2013), winner of the Beatrice Hawley Award. 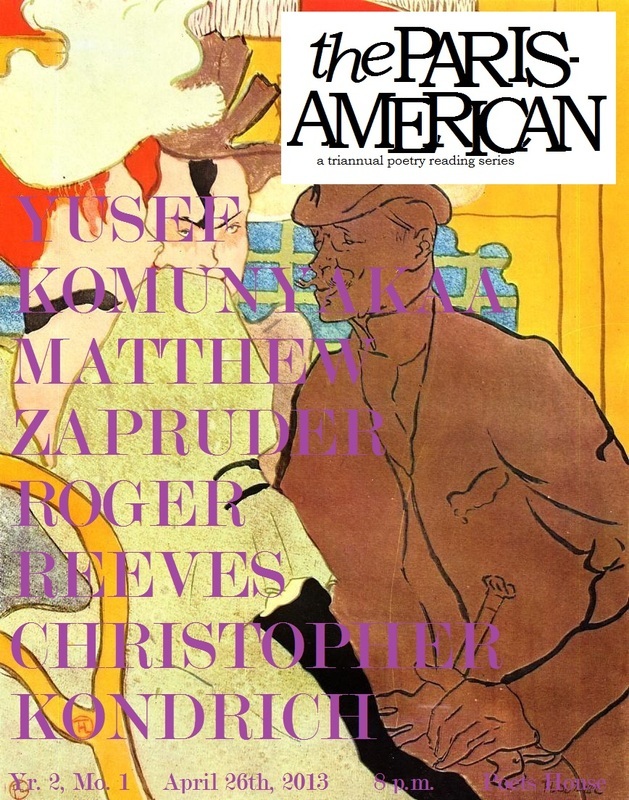 His poems appear widely with the most recent work found in Poetry, The Believer, Ploughshares, New England Review, and Kenyon Review. Jamaal has received fellowships and scholarships from Bread Loaf Writers Conference, Cave Canem, Callaloo Workshop, and Bucknell University where he was named the 2011-2013 Stadler Fellow. He currently acts as series editor, graphic designer, and web manager for the Organic Weapon Arts Chapbook Press. His Hum Digital Shorts video series can be found on Youtube.